We are delighted to announce that 115 people have chosen to run for Forever Manchester at this year’s Great Manchester 10k Run taking place on Sunday 20th May. We’d like to say a huge Forever Manchester thank you to staff from the following companies, plus all the individuals who have signed up to raise a minimum of £150 each for us. All money raised will go to fund and support community activity right across Greater Manchester. If you are taking part in the run please click here for more information about arrangements on the day. 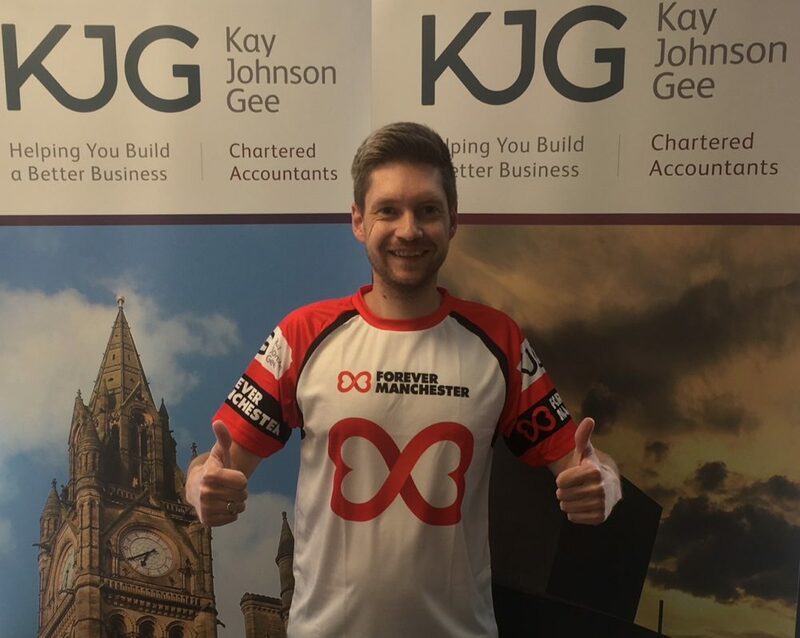 The Forever Manchester breathable, moisture-wicking Run T-shirts have been kindly paid for and sponsored by Kay Johnson Gee, who are a multi-award winning chartered accounts and business advisors, providing expert advice in taxation, corporate finance, audit, accounts, payroll and insolvency. Approximately 2 weeks before the 10k Run, all of our runners will receive a breathable, moisture-wicking Forever Manchester running T-shirt, kindly sponsored by Kay Johnson Gee. I’ve signed up, what do I do next? 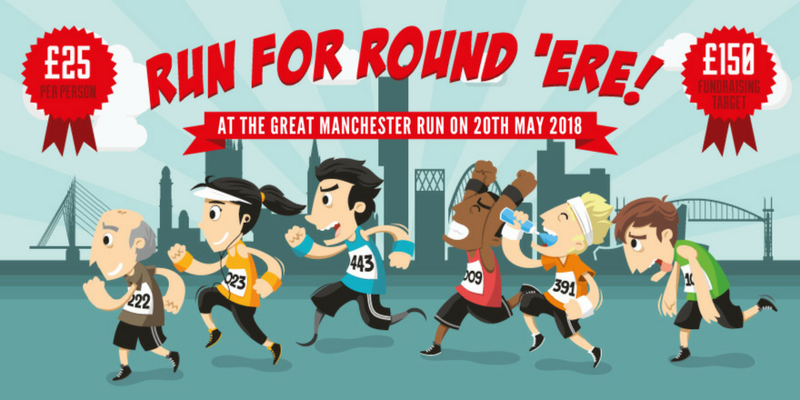 Once you’ve registered with Forever Manchester, you will be sent a code via email from GREAT RUN for you to register your contact details on the Great Run website, so that they can send you race pack and allocate the appropriate ‘wave’ for you will run in. Once you have signed up all you need to do is to set up your Just Giving page – Head to our handy guide for tips on how to create and maintain your page. All of our discounted charity places have now been taken, but should you wish to run for Forever Manchester you can sign up directly at the Great Manchester Run website. For the second year, Great Run will also be putting on their “exciting 13.1 mile challenge” – the Simplyhealth Great Manchester Run Half Marathon – at the same time as the 10k! Although Forever Manchester does not have charity places available for the half marathon, we’d love to support you in your half marathon if you choose to raise money for us. 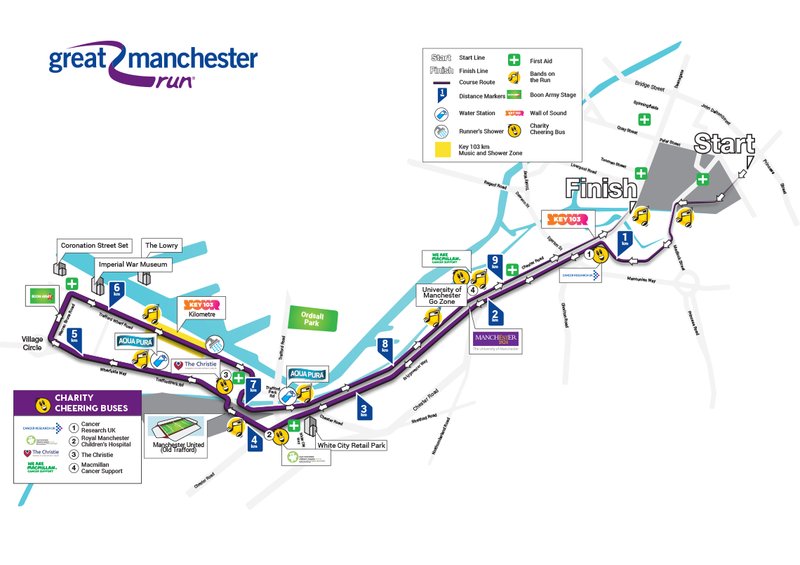 Find out more about the Simplyhealth Great Manchester Run Half Marathon course and how to enter with Great Run here. Take a look at the Great Manchester Run course map here.